Looking after the mental health of employees can have a significant impact on the entire workplace, including increased productivity, decreased absenteeism, and decreased costs associated with mental health concerns, such as disability leave. This World Mental Health Day, we are working to improve awareness surrounding workplace mental health, and to share resources to educate employers, and better promote mental wellness in the workplace. 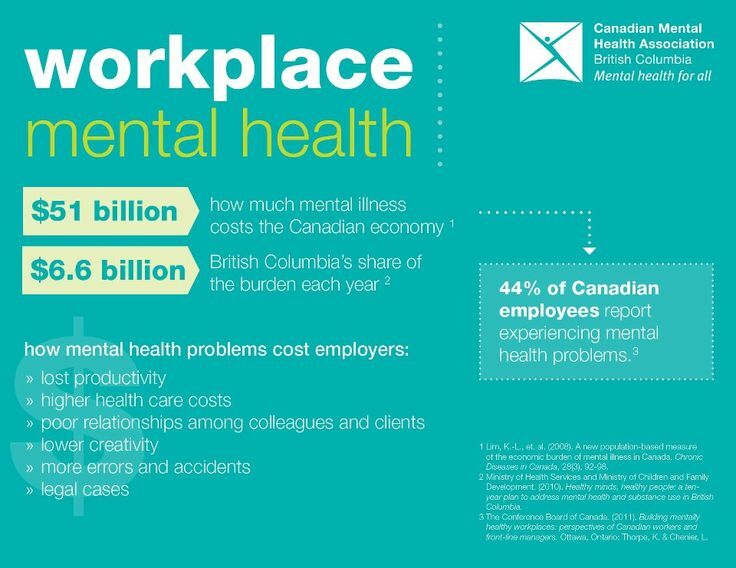 The Canadian Mental Health Association’s (CMHA) annual National Bottom Line Conference brings together business leaders, policy-makers, researchers, and workers to improve mental health in Canadian workplaces. Back by popular demand, Dr. Kathleen Stephany will host another dynamic session on suicide and the workplace. Suicide is not a topic that we gravitate to because it is sad and even scary. But all of us need to learn how to increase our comfort level in talking about suicide if we want to help prevent it.